The economics of running a successful program are worthy of study and discussion. Dr. David Yorston of Moorfields Eye Hospital published an article on High-volume surgery in developing countries in 2005. We now see more and more eye programs setting examples of growing volumes of surgery through high volume, efficient delivery of care. Integration of phacoemulsification and premium lenses have helped programs recover economically and also enable caring for a large volume of low paying blind patients. This has especially been true in India and Nepal but is being seen in Guatemala, Peru and other sites around the globe. All eyes are on development of eye programs in Africa and China which appear to be the big challenges with regards to either supply of eye surgeons or volume and efficiency of delivery systems. The MSICS Online Classroom was born in the spring of 2013 at the same time as the ASCRS Phaco Fundentals Classroom. (phaco.ascrs.org) The Phaco Fundamentals Classroom was started to help address the critical shortage of skilled phaco surgeons world wide. In concert with this effort, the Global Sight Alliance has launched the MSICS Online Classroom to participate in the global education of new cataract surgeons who must be trained to meet the exploding demands of aging populations throughout the world. 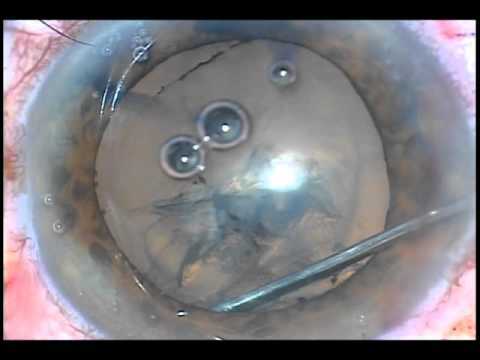 Manual small incision sutureless cataract surgery has clearly demonstrated itself as a very refined and highly improved adaptation of the original ECCE. The results of this technique parallel the results of phacoemulsiification with the added benefit of a huge cost savings afforded by this elegant yet simple technique which is not dependent on high tech equipment. The MSICS Online Classroom represents a collaboration of many many surgeons globally. These surgeons are innovative, progressive and are pioneers in the global fight against cataract blindness. We are indebted to the dedication of each surgeon and their teams who have contributed tirelessly to this educational effort. 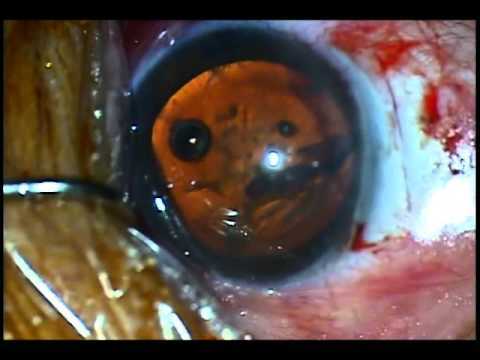 A well trained surgeon in this technique of cataract surgery along with a skilled and experienced team makes possible a highly efficient, low cost, high volume method of treating the masses of blind patients with advanced cataracts. We challenge each physician who engages this website to take the time to learn either the procedure or something of how they can assist a clinic or hospital who is serving in this capacity around the world where the need is highest. We believe that partnerships between developing world eye clinics and those more developed are important bridges to enhance both sides and to further the cause of eliminating unnecessary cataract blindness. We invite your participation in this endeavor.